The benefits of raising a multilingual child are plenteous. From improved cognitive performance to increased marketability in the future workforce, the multilingual child has the advantage over his/her peers and in life. Parents can begin the process of teaching their child languages from infancy! Research done by Dr. April Benasich, Little Pim Advisor and Director of the Infancy Studies Laboratory at the Center for Molecular & Behavioral Neuroscience, Rutgers University has revealed babies learn languages in a different manner than a person who already knows a language. Those individuals learn a new language primarily through memorization, studying what letters make what sounds, and so on. On the contrary, a baby’s brain unconsciously follows sound patterns, changes in pitch, stress, or tone, and identifies slight changes. 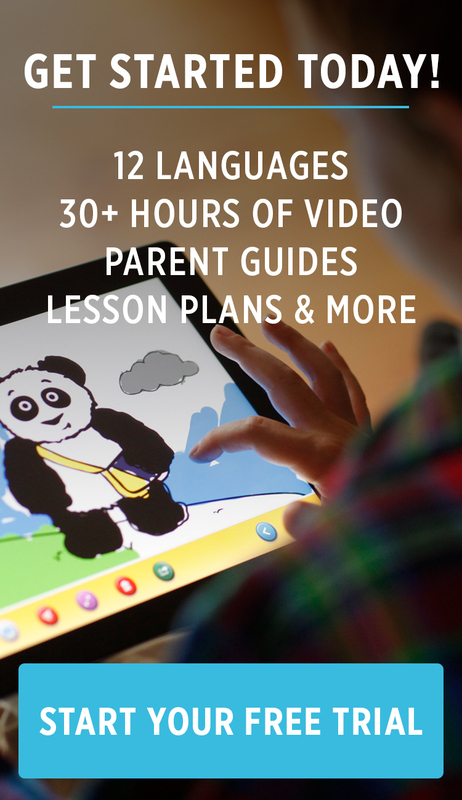 - Make learning languages fun and creative, implementing multilingual videos, flashcards, storybooks, songs, and games (the latter as is appropriate for the age). - Use the immersion technique. Since young children are able to differentiate between phonemes, which are the “sound elements or building blocks of language,” it makes sense that immersing them into an environment where they are continually hearing the language, teaches them effectively. - Create a routine that you and the whole family can consistently stick with. Language learning videos, storybooks, and singing can be weaved into a routine for your child, making the whole concept of learning languages familiar and fun. - Help your older (speaking) child to find opportunities to use his or her newly developed skills in the acquired language. This will build confidence, as well as give practice. - Don’t judge the progress of your child’s advancement by what you see now. Even if your child is not speaking yet, the brain is absorbing the sound patterns, and it is creating new pathways that some day will be evident. - Don’t make learning stressful with either a lot of rigorous-looking “work” or stressful because of your attitude as a parent. Although, you may have the routine you want to be consistent with, keep things light and fun. The whole process should be viewed positively. This is accomplished by using interesting, colorful foreign language materials. - Don’t push your child too hard or too fast. As stated in the Do’s section, using the immersion technique with good quality material will acclimate your child to the language naturally. - Don’t worry if you notice your child is mixing up languages – this is normal when learning another language. Over time, your child will get it straightened out. Little Pim’s award-winning language learning program has successfully helped many children on their journey. 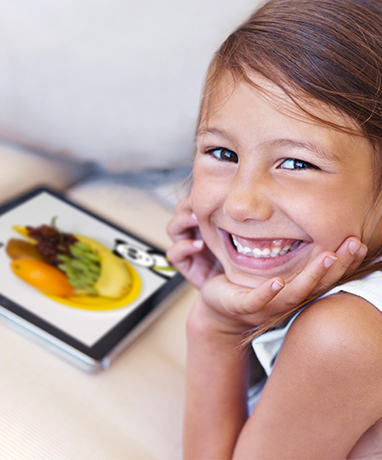 Parents are amazed at how wonderful the program works with their child. "Entertaining and engaging" are just some of the words used to express the learning materials. If you would like to learn more about this program, please comment below or contact us today!